The Midtronics CTU-6000 (Celltron Ultra) Universal Stationary Battery Analyzer is designed for advanced battery testing and maintenance applications. 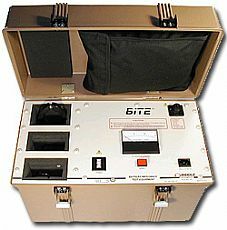 The CTU-6000 software and data management techniques allow for establishment of reference baseline values when pre-determined data is not available. The CTU-6000 includes versatile functions for measurement of AC and DC Voltage and Current. Built-In Scope mode displays AC ripple current and more. 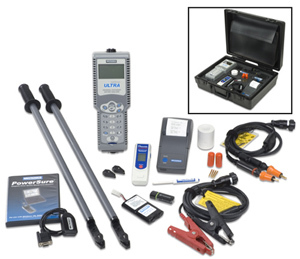 Complete kit configuration provides everything needed for battery maintenance, including test probes and extenders, test clamps, temperature sensor, PC Software, and a portable printer. 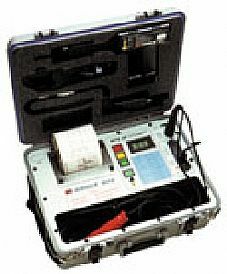 Midtronics CTU-6000 Universal Stationary Battery Analyzer and other Battery Analyzers for sale at Test Equipment Center. Midtronics CTU-6000 products for sale at Test Equipment Center are thoroughly tested, and receive electrical and cosmetic reconditioning as needed prior to sale. All products include a 90 day warranty from Test Equipment Center to ensure your complete satisfaction. We Buy Test Equipment! Sell your surplus Midtronics CTU-6000 and other surplus equipment to Test Equipment Center. View our purchase program options HERE. 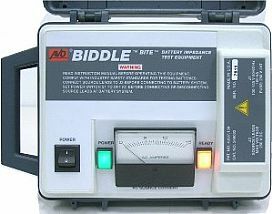 Test Equipment Center sells used Battery Analyzers and Electrical Safety Products from Midtronics and many other test equipment manufacturers. Request a Quotation for the Midtronics CTU-6000 from Test Equipment Center now!